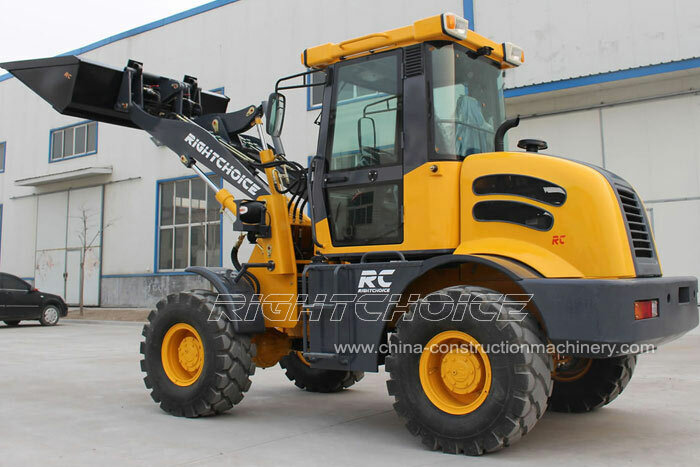 Speed 2400 rpm Height 2730 mm 108"
Fuel consumption <225 g kw.h Dumping height 2900 mm 114"
Wheel base 2200 mm 87"
Loading weight 1600 kg 3527 lbs Turning radius 4000 mm 158"
China Front End Loader - The RC16 wheel loader with CE is reliable and efficient compact wheel loader. Not only is it a durable and highly productive machine, but one which is high energy saving. Its cabin has specifically been designed to maximize both visibility and comfort. 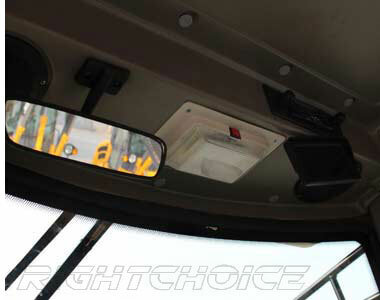 From a single joystick the operator has total control over all of the functions of this 4020 kg wheel loader with a lifting weight capacity of 1600 kg. 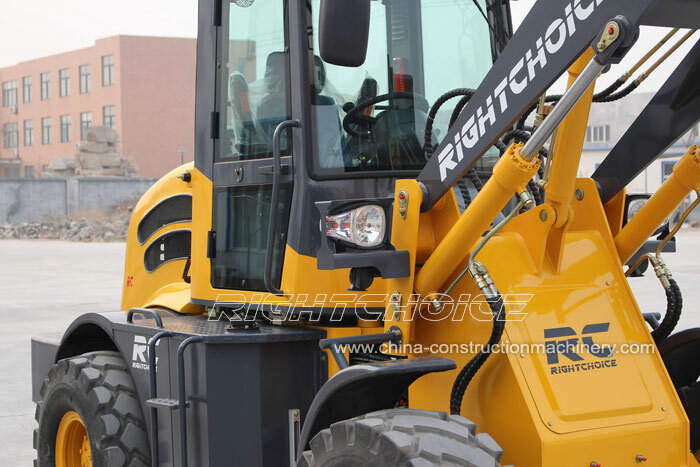 Powered by a 37 kW (50 hp) fuel efficient Xinchai 498 engine (Euro III), the RC16 wheel loader is able to perform optimally under all conditions. 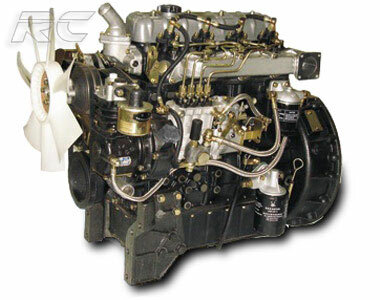 This 4 cylinder (98 mm) diesel engine has a rated speed of 2400 r/min and a 193 N.m acrotorque. The Xinchai 498 (Euro III) engine has a fuel consumption rate of under 225 g/kW/h and an oil consumption rate of under 1.0 g/kW/h. Under customers' request we also manufacture the RC16 with both Cummins and Perkins engines. One of the main features we are proud of the RC16 is its structural design. 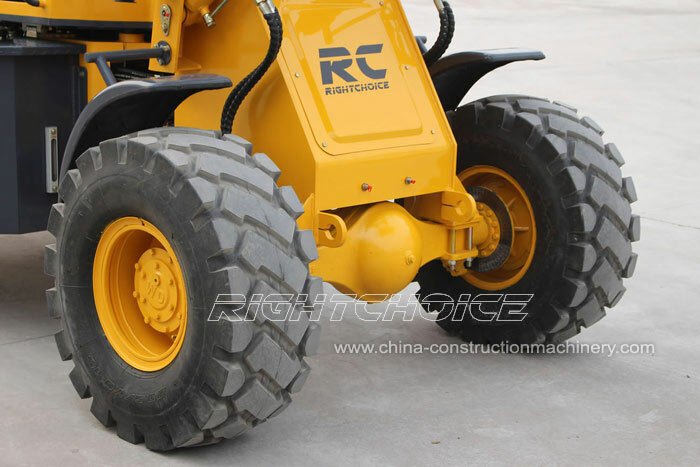 This powerful vehicle has a full length (standard bucket on ground) of 5700 mm, a 1850 mm width and a 2200 mm wheel base. 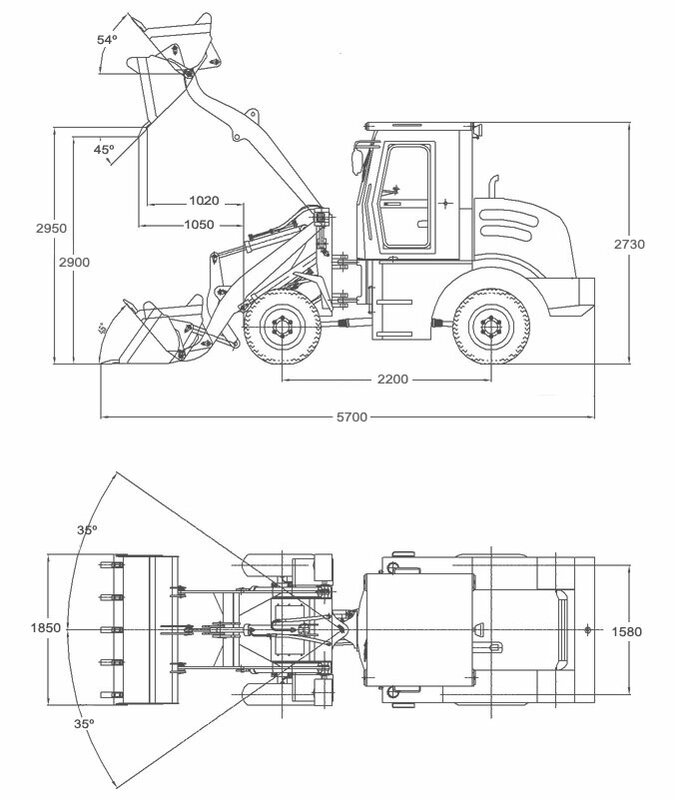 This optimally designed structure allows the operator to work with heavy loads (1600 kg /1.6 t) in a safe environment. 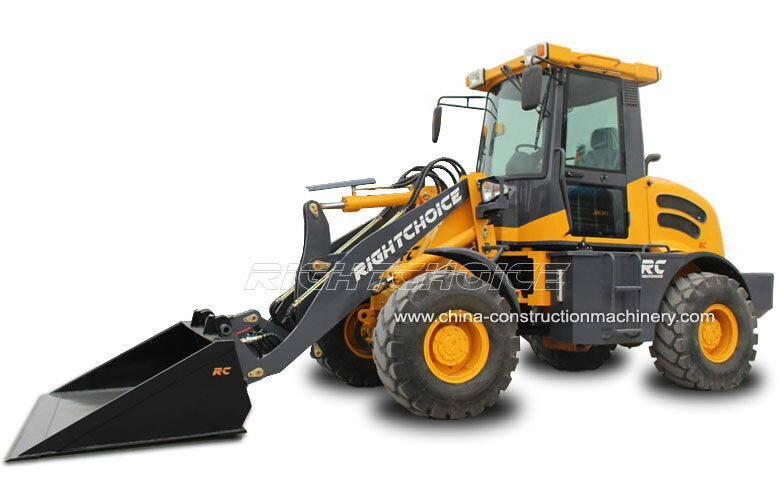 Maximum productivity and comfort being top priorities, the RC16 wheel loader has been developed with an integrated luxury cabin. 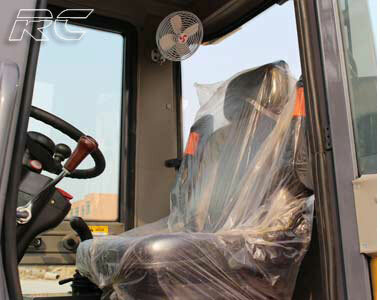 Its E-mark seat, adjustable steering, back camera and electric gear shift function on a single joystick are only some of the features which make the RC16's interior the ideal working space for any experienced and new on the job operator. 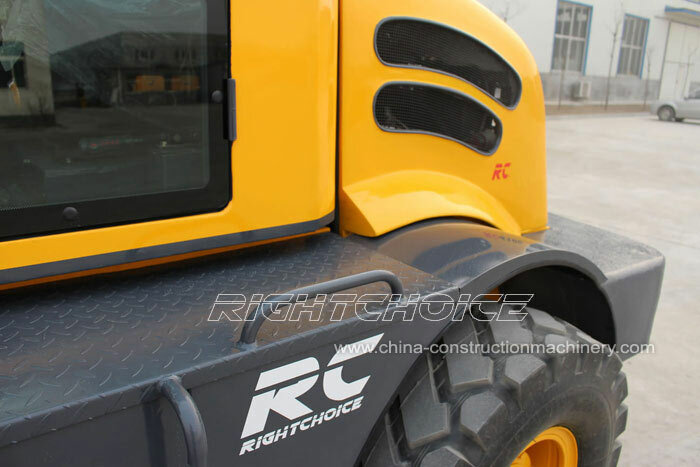 The RC16 drive system is formed by a YJ1 240 torque converter, a fixed-spindle power shift gear box (2 advance and 2 reverse positions), a CBN-E316 drive pump (16ml/r), a main arc cone gear first reduction retarder and the front and rear axis (820 mounted distance). 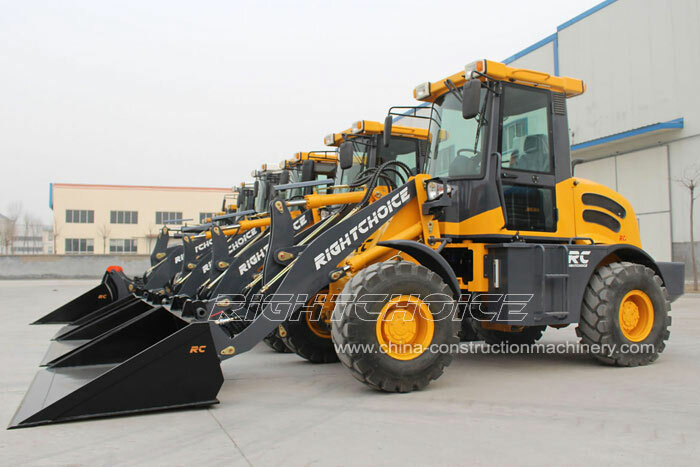 If you need any assistance regarding the RC16 or any of our China front end loader models, please do not hesitate to contact us. You can either send us an email or use the below contact form. A friendly sales member will reply to your inquiry within minutes. If you do not receive a confirmation email within 30 minutes please make sure you check your 'junk mail' box.